The Vidéotron Centre is the Amphitheater of Quebec located in Quebec. 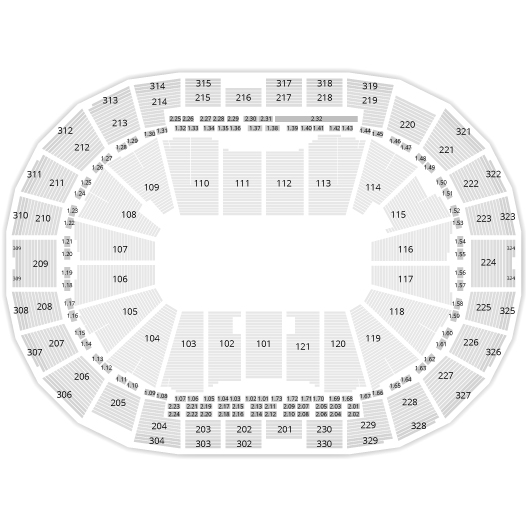 It has the capacity to receive 18 000 fans for a hockey game and 19 000 people to assist a show, concert or event. This Amphitheater cost 400 million dollars to be built and will make its big official opening in September, 2015, 3 years after the beginning of the works. Until a club of hockey of the LNH settles down in Quebec, the residents of Quebec can go to encourage the club of the Ramparts of Quebec of the major junior league of Quebec. 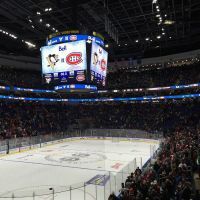 The Vidéotron Centre will receive the biggest names of the international scene and with its 80 luxury suites, there will be for all the budgets! !